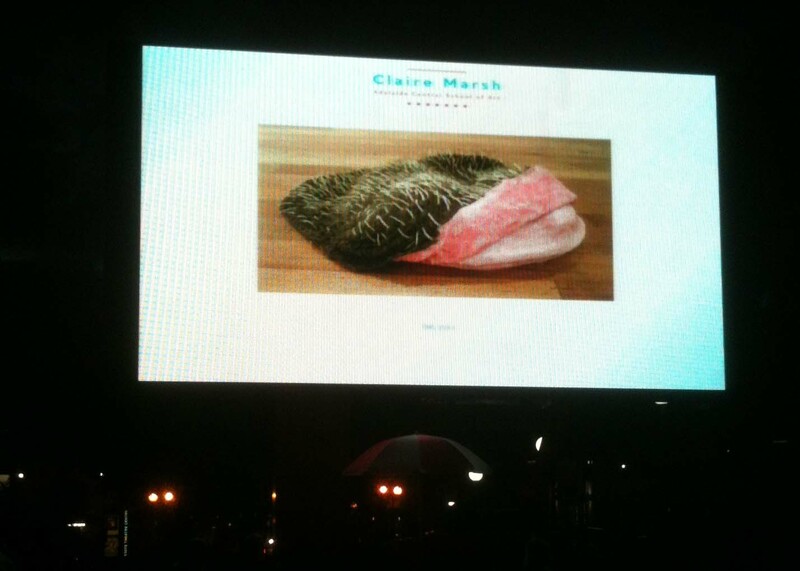 Back in Adelaide after a great weekend in Perth for the opening of “Hatched 2012”, what an experience! I was very impressed with the standard of the other Hatched artists, and the curation of the show. 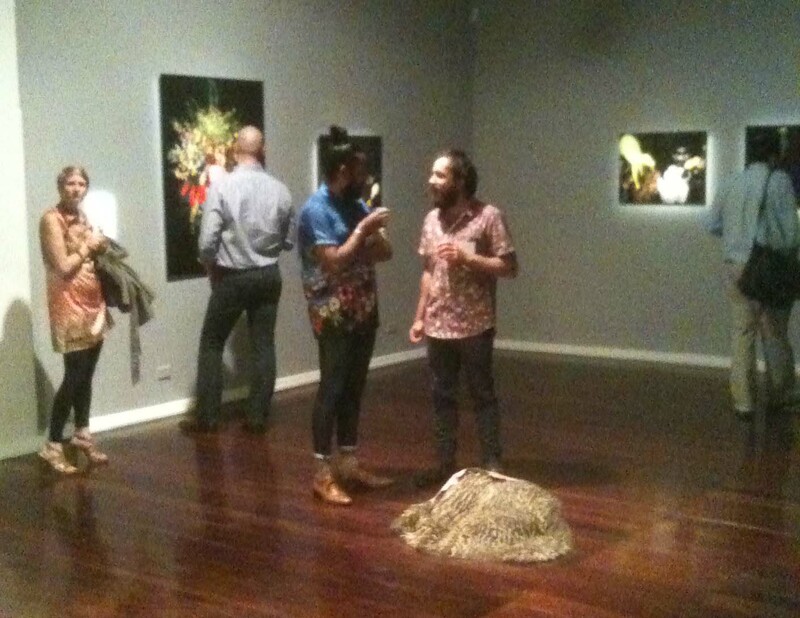 This entry was posted in Uncategorized and tagged "Pelt", Adelaide Artist, Carclew Foyer Gallery, Claire, Claire Marsh, Claire Marsh Artist, Hatched 2012 artist, PICA, Sculpture, Seedling Art Space by Claire Marsh. Bookmark the permalink.